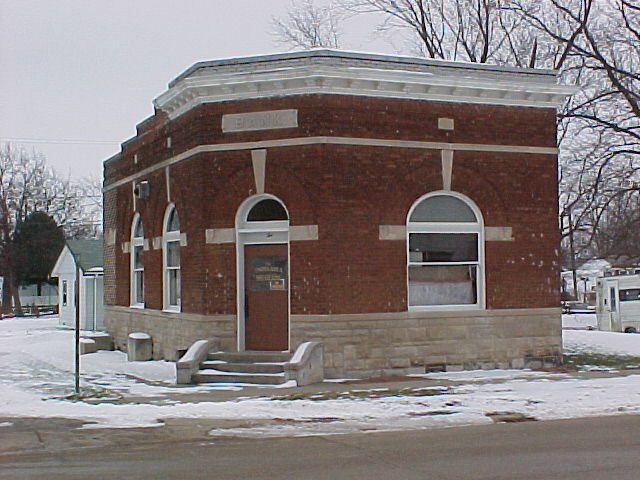 Indianola (population 207) is located in far eastern in Illinois in south-central Vermillion County. There are no major roadways leading to or from Indianloa. County Roads E 350 North Road and E 450 North Road border the north and south ends of town and N 1250 East Road runs into the north side of town. The Missouri Pacific Railroad runs through town as does the Swank Creek. Information regarding Indianola and its educational past is very sparse on the internet. 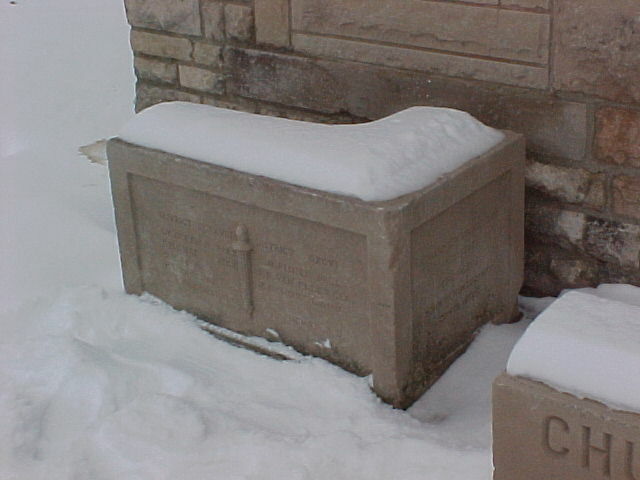 It is believed that both were established in the late 1800s. 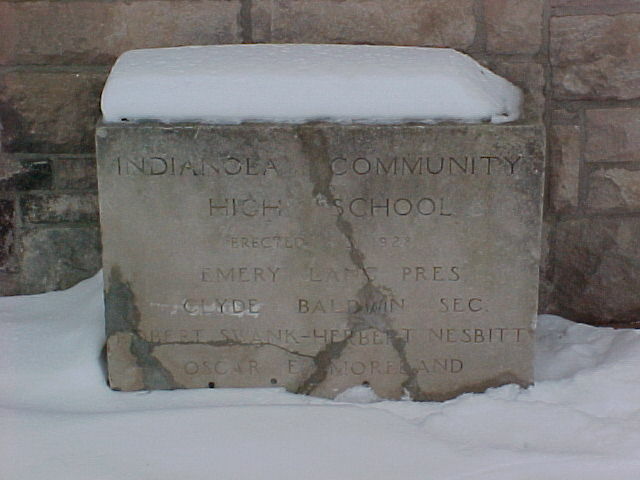 It is known that Indianola High School lasted through the 1952 school year when the boys basketball team won its last District title. Through research available we believe Indianola, Fairmount, and Sidell consolidated their school districts in 1955. This resulted in the creation of the Jamaica School District with all schools located in Sidell. "After the towns of Indianola, Jamaica, Sidell and Fairmount consolidated their high schools to form the Jamaica Consolidated School District, each town retained their schools for use as a grade school. Indianola had grades K-8 in their building until the gymnasium at the school burned down in 1979. Since the gym contained the cafeteria, there were no hot lunches. A decision was made to disband the school and send the school children from Indianola to Sidell. Shortly after that there was a vote to form the Jamaica Unit District and a new grade school and junior high school were built to adjoin the Jamaica High School." 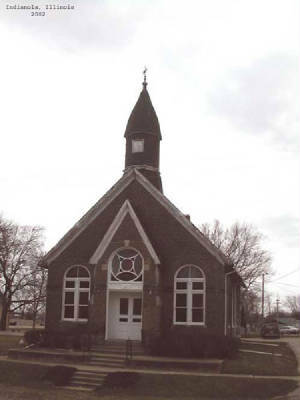 The school was located behind the beautiful Indianola Church pictured on this page. If you have any further information on Indianola please write to us at eganann@sbcglobal.net. School Fight Song: IG's Here! It's IG all around the square! As the IGs go rolling along. With a RAH RAH RAH! Shout out their names loud and clear! That the IGs go rolling along! Indianola High School competed in boys basketball and, probably, baseball and track. The only IHSA mention of Indianola High is in boys basketball. More information is being sought and is welcome. The Indianola High School boys basketball team was a group to be reckoned with in the 1940s. In fact, the team of 1940-41 also won their Regional placing them in the top 64 teams in the State!! Team records and coaches of these and other Indianola squads are not available. We are hopeful an Indianola resident or alumnus will help us with the information on IHS. The years of the Indianola's IHSA successes are listed below. Final 64 in IHSA One-Class System!! Sibley Schools the following year. Yes, we did win the district title that year, beating Allerton in the process. As I recall Allerton had the high scorer in the state that year. I think his name was Ken Martinie. We ended the season at 20 - 8." "I started my teaching and coaching career here during the 1962-63 academic year in what had become a k-8 school. The old building has been completely razed as has the gym which was a separate building. I believe this occurred during the mid to late 80's. A gentleman named Jay Barnett was the principal of this k-8 school with which I am most familiar. I know that he coached the regional championship team of 1940, and he could possibly have continued in that position for several addional years, perhaps until Jamaica opened."